Eat, Move, Sleep isn’t about putting conscious effort into becoming a healthy person; it’s about learning to effortlessly be healthy. 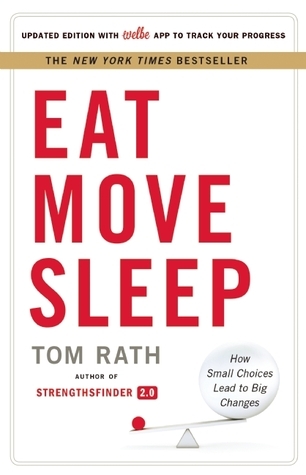 There are three main components of this book: what you should eat to be healthy, how you should exercise to keep your body in prime condition, and how to have a rejuvenating and efficient sleep cycle. We have compiled all of the advice in this book into simple habits you can practice every day. Even if you practice only a couple of the habits listed below, you will notice marked positive changes in your life.